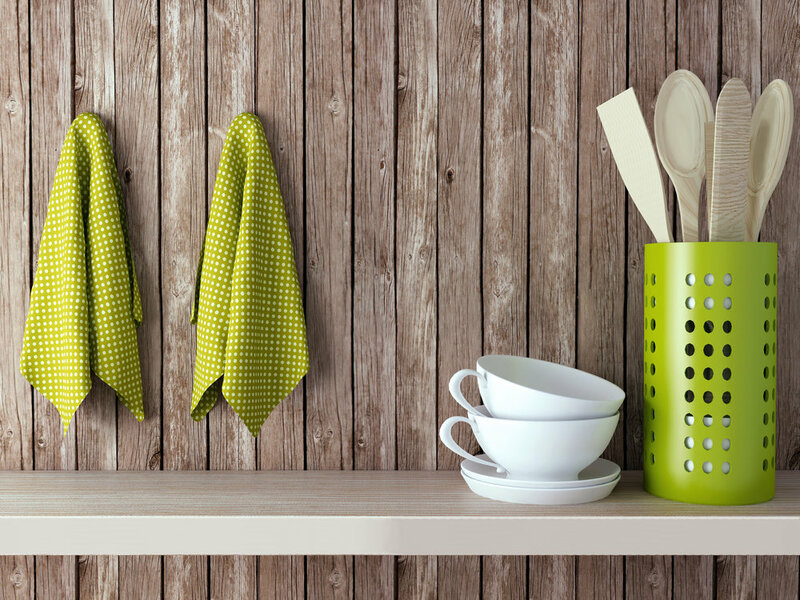 Add style to your kitchen with the new addition of colorful kitchen towels. Give your best friend the comfort they deserve with the addition of super cozy pet beds. Coming soon! New collection of quality area rugs and runners coming soon. Stay tuned! Dress up your dining room with elegant table clothes and coordinating napkins for sophistication and style.